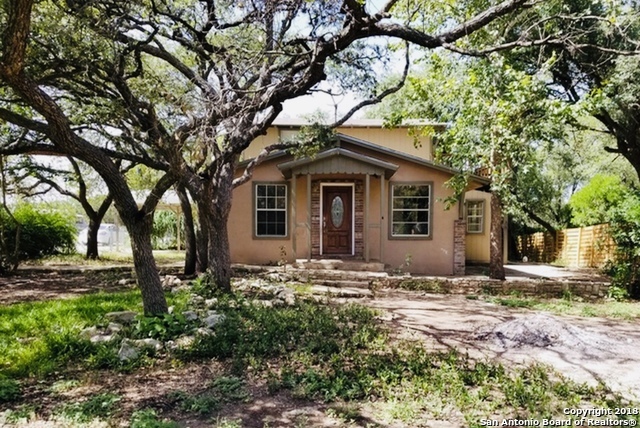 All LAKEWOOD HILLS homes currently listed for sale in Canyon Lake as of 04/20/2019 are shown below. You can change the search criteria at any time by pressing the 'Change Search' button below. 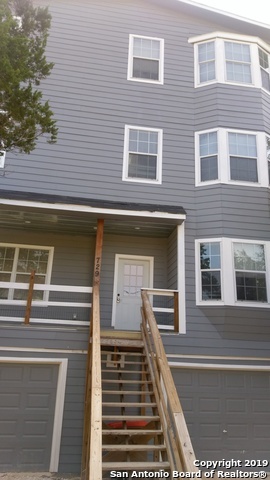 "This 3 story 2.5 bath home under construction with a 180 decree view of the lake on the third story. Large oversized carport is on ground level. Laminate floors throughout this home." "ENJOY THE TRANQUILITY OF CANYON LAKE IN THIS 3 BEDROOM, 2 BATH, 2 STORY WITH GREAT VIEWS TO THE LAKE! 10 MINUTES WALKING DISTANCE FROM WATER. MINUTES AWAY FROM POTTERS CREEK STATE PARK. COME AND SEE!! ENJOY A RELAX AFTERNOON OR WEEKEND ON A BOAT OR WATER SKIING!"